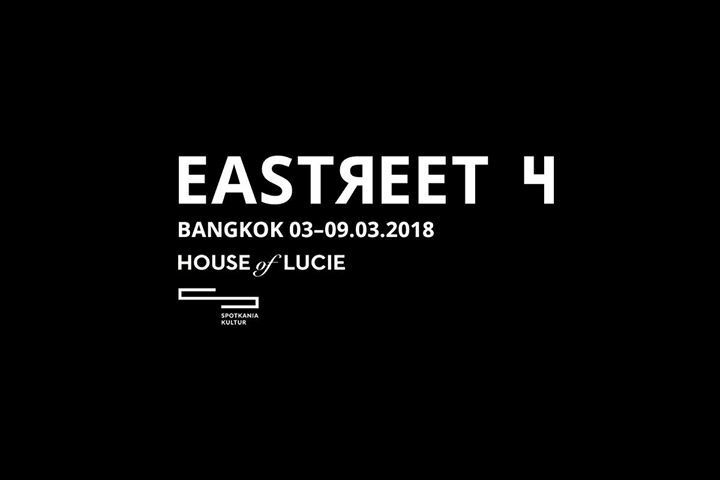 Join us for the Eastreet 4 exhibition and curator’s talk at the House of Lucie gallery in Bangkok, Thailand. 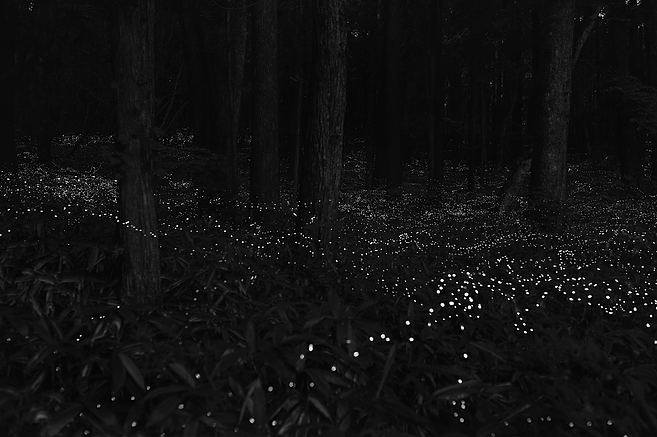 Photos included in the Eastreet 4 will be presented in a special layout dedicated to the gallery space and accompanied by the curator’s talk and discussion with the public. During the talk, Tomasz Kulbowski, director and originator of the Eastreet project, will share insights into the process of curating the Eastreet project, ideas behind the selection of photos, creating the photo book, as well as the documentary photography in Eastern Europe in general. Basia Abramowicz, Semyon Aleschenko, Ana Alexandrescu, Andre Alves, Penelope Ambert, Bianca Benisch, Oliwia Beszczyńska, Nik Brezginov, Tetyana Bunyak, Taras Bychko, Beatriz Calafell, Yulia Chervinska, Ewa Chodzicka, Magda Chodownik, Maciej Dakowicz, Nikolay Dutkin, Garry Efimov, Dmitry Ermakov, Baltazar Fajto, Andrey Gontarev, Anna B. Gregorczyk, Daniel Gnap, Wojciech Grzędziński, Clarisse Guichard, Dan Gutu, Diane Hion, Ihor Hora, Jamie Howard, Julie Hrudova, Alejandro Ilukewitsch, Dariusz Jasak, Pawel Jędrusik, Zisis Kardianos, Alexander Kazantsev, Ivan Kleymenov, Ania Klosek, Nikos Konidaris, Łukasz Kotecki, Vaggelis Kousioras, Marcin Lewandowski, Andrew Loochnikov, Jacek Łagowski, Dariusz Madziński, Karol Malec, Tymon Markowski, Gregory Michenaud, Marcin Mirosławski, Dmitry Muzalev, Alex Naanou, Boris Nemeth, Konstancja Nowina Konopka, Paul Osipoff, Gabriela Popa, Maciej Rerek, Eleni Rimantonaki, Thomas Schell, Andrey Semenov, Anna Serkova, Leonid Shadevsky, Ilya Shtutsa, Vasilis Spagouros, Stavros Stamatiou, Ruth Stoltenberg, Elena Subach, Simona Supino, Adrian Svec, Jacek Szust, Karol Szymkowiak, Hajdu Tamas, Nikita Teryoshin, John Trifonopoulos, Darya Trofimova, Jakub Wysocki, Lukas Vasilikos, Roman Yarovitcyn, Eugene Yefremov, Jegor Zaika, Artem Zhitenev, Peter Zéglis.